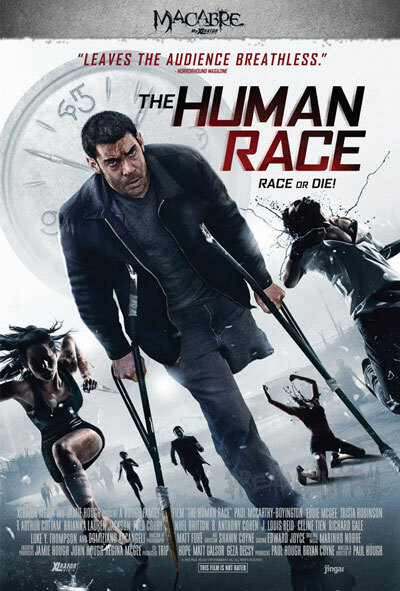 The Human Race is available on DVD today July 22, 2014. Remember that one time you read a review on it, and you were like “I need to see that” or “OMG, this movie rocks”. Well Horror Movies Uncut got a few posters autographed by the director to give away to lucky readers! We also have a DVD copy of The Human Race to give out as well. All winners will be selected at random and notified by e-mail and via social media platforms. Check out The Human Race’s trailer below along with the review of The Human Race.